At Instaprint, we provide a high quality leaflet printing service throughout Leicester. If you don’t have artwork for your design, you can choose from our extensive library of professionally designed templates which are quick and easy for you to edit. Size: DL, 4pp A5 and A4. Material: Coated gloss or silk 150gsm, 200gsm and 300gsm. 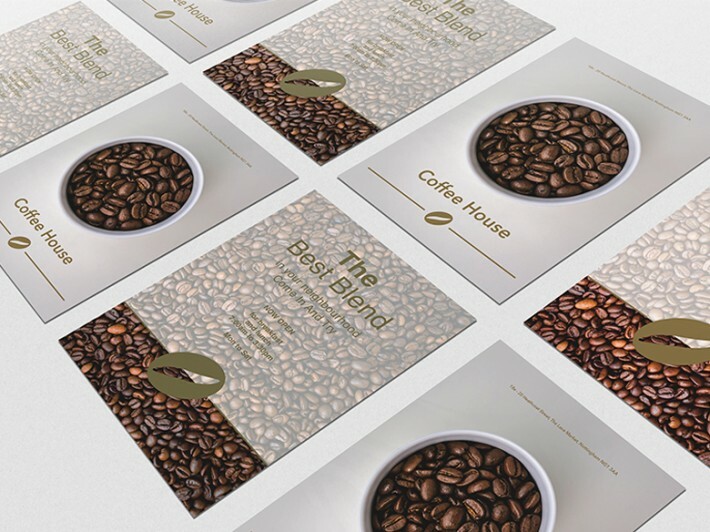 Uncoated 160gsm, 200gsm and 300gsm. 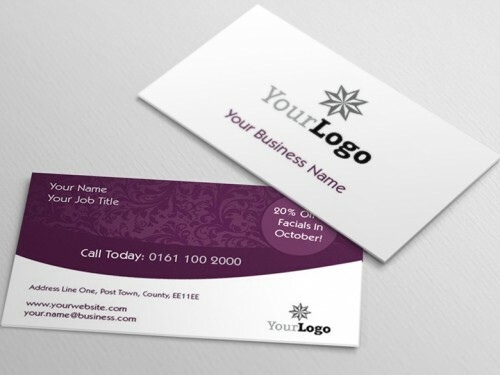 How would you like to design your Leaflets?